For a while now I’ve been searching for the perfect Summer scent. Last year it was Viktor & Rolf Flowerbomb and the year before it was Estee Lauder’s Bronze Goddess Eau de Perfume. Unfortunately both are now empty and I’ve been left wondering what to replace them with, As you can probably guess when it comes to scents I’m not a floral girl, but i’m also not keen on sickly sweet scents either so finding a replacement that was neither flowery nor super sweet was no easy task but I think I’ve found “The One” for Summer 2012 and dare I say it, perhaps the wedding! 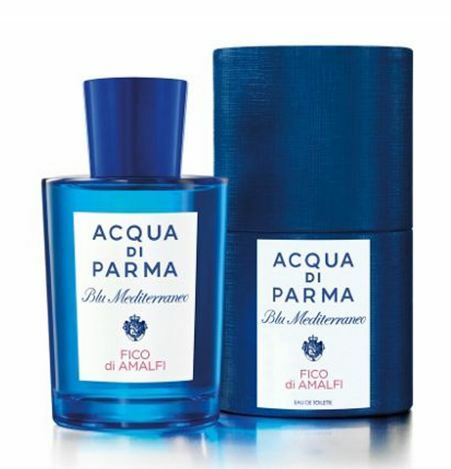 Now I may not be able to jet off to the Mediterranean right now, but Acqua Di Parma’s new Blu Mediterraneo collection does it’s best to whisk you away with their evocative scents. Like all the best things in my life, I stumbled across this beauty when I wasn’t even looking, which in my mind is proof it’s meant to be! 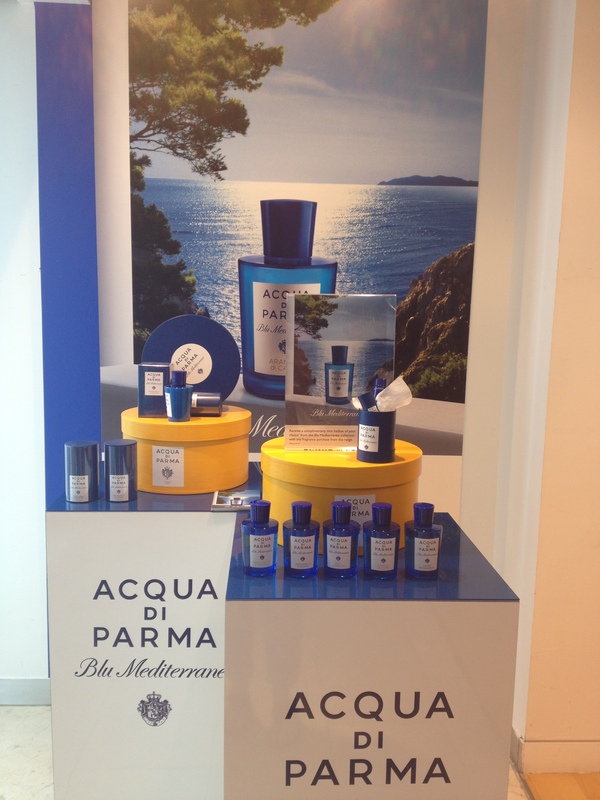 Initially I was drawn to the stand as I adore Acqua Di Parma scents and was delighted that there were so many new scents to play with, but once I started sniffing there was only one true winner, Acqua Di Parma Fico Di Amalfi. This gorgeous scent is inspired by the breathtaking scenery of the Amalfi coast, blending notes of bergamot, lemon, grapefruit, and citron with deeper notes of fig nectar, pink pepper, and jasmine petals and a fig and cedar wood base. To me this scent is perfection. Now I just need to decide whether to go with the 75ml bottle or the 150ml bottle. You can find the whole range at House of Fraser and Space NK and if you’re a Quidco user you can currently get 5% cashback at House of Fraser. What’s your favourite scent for summer?